It is almost time for school to start again and that made me think about school photos. School photos are wonderful snapshots of the past. I have access to some old school photos and will share them in some blogs. 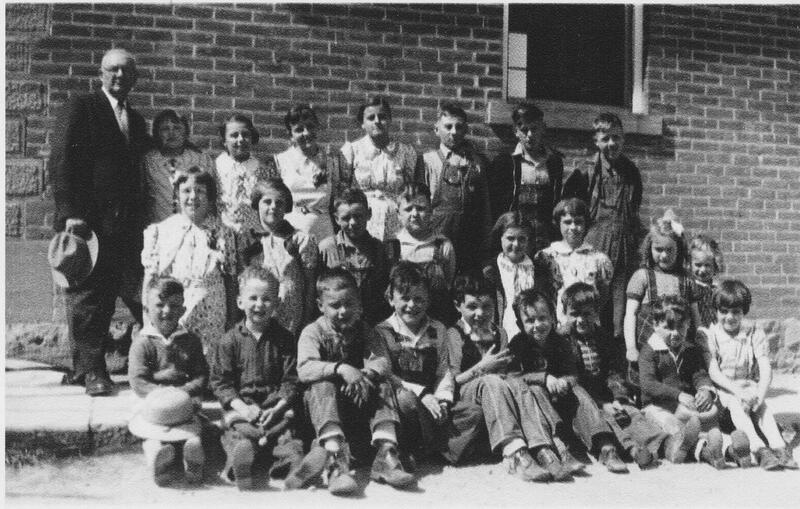 This blog features the Schumm Parochial School east of Willshire, in Van Wert County, Ohio. Most of these photos are from my mom. 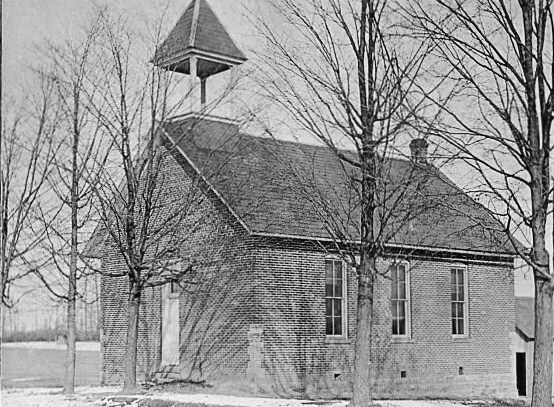 The congregation of Zion Lutheran Church, Schumm, Ohio, was established in 1846 and the first parochial school was started there in the fall of the same year. 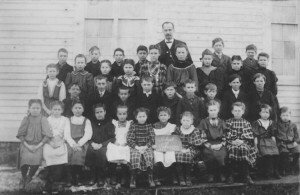 For a number of years the log church also served as a school room. A frame school was built in 1857 and a brick school was erected in 1899. 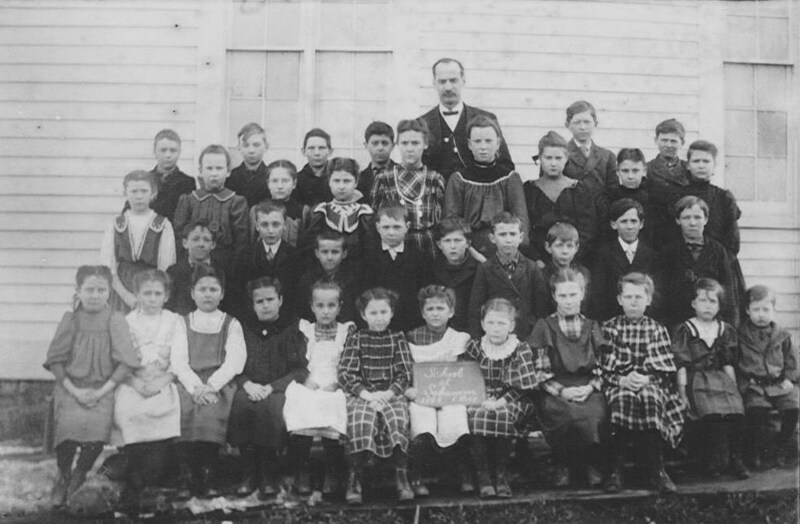 Below is a 1907 photo of the Schumm Parochial School. I believe that my grandfather, Cornelius Schumm, is in the back row, to the pastor’s immediate right. The pastor was most likely W. Giese, who served Zion from 1905-1908. 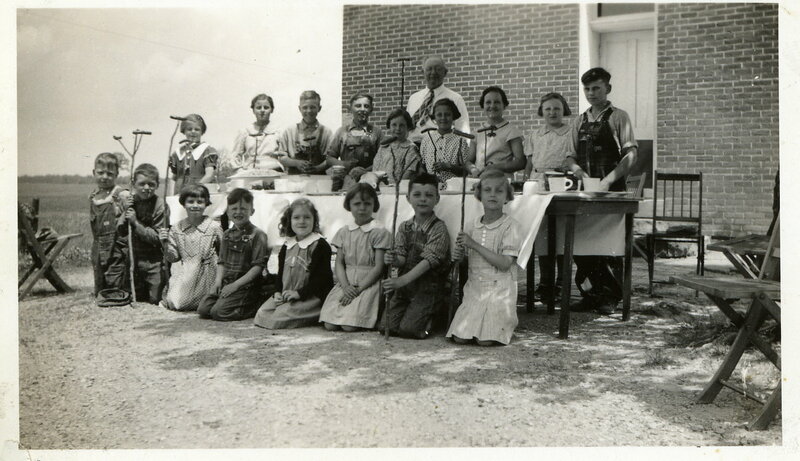 I cannot identify anyone else in the photo, although my grandmother, Hilda Scaer, was probably somewhere in the photo, too. 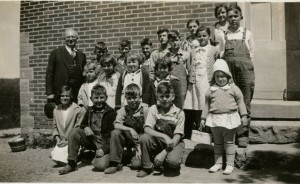 Back row: Pastor Alfred Moeller, Amos & Milton Schumm, Henry Dietrich, Richard Schumm, Herb Hoffmann, Lola Schumm, Ellen & Helen Schumm, Elmer Schumm. 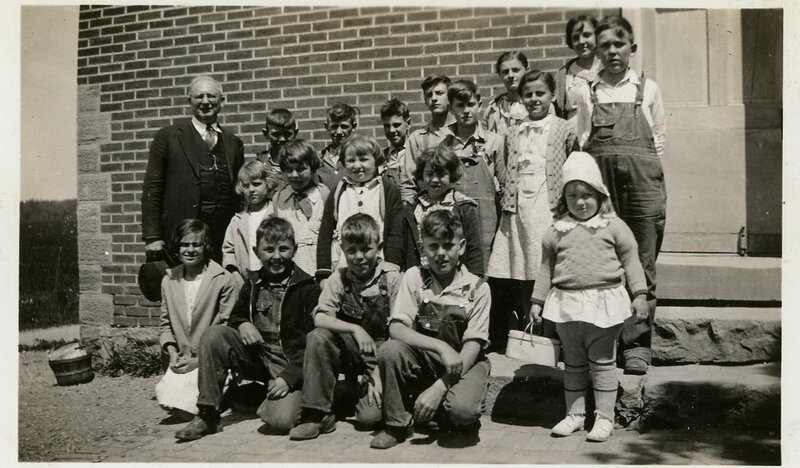 Back row: Florence Schumm, Ellen Schumm, Elmer Schumm, Louis Allmandinger, Hildegard Schumm, Lois Schumm, Helen Schumm, Betty Baker, Roman Schumm. Back row: Pastor Alfred Moeller, Betty Baker, Lois Schumm, Helen Schumm, Ellen Schumm, Louis Allmandinger, Roman Schumm, Elmer Schumm. My mother’s maiden name was Schumm and her family was from Tiffin and Van Wert. I have been looking for the Schumm family histroy for years. I would appreciate any information you can send. I plan to make a trip to Schumm, Ohio before the snow flies. Thanks Karen. I will certainly let you know when I plan a trip out there. I live in the Cleveland area so its only a few hour drive. I’m excited to get your email. Frank Schumm was my favorite grandfather and I’ve always wanted to know more about the family. Nice to hear from you! I’ll do a little investigating and let you know if I have any information about her. From which Schinnerers do you descend? Dear Karen- Just came across this website my fathers name Edgar Allman. We are interested in getting in contact with relatives. I believe my father is in the photo above. Allmandinger/Schumm. We plan on visting this year and would like to find out as much as possible. A belated reply. My great grandmother is Elizabeth Gunsett Schinnerer. She married Ludwig Andreas Schinnerer or Louis as he was known. They moved out to California. My grandfather was Martin Herman Schinnerer. 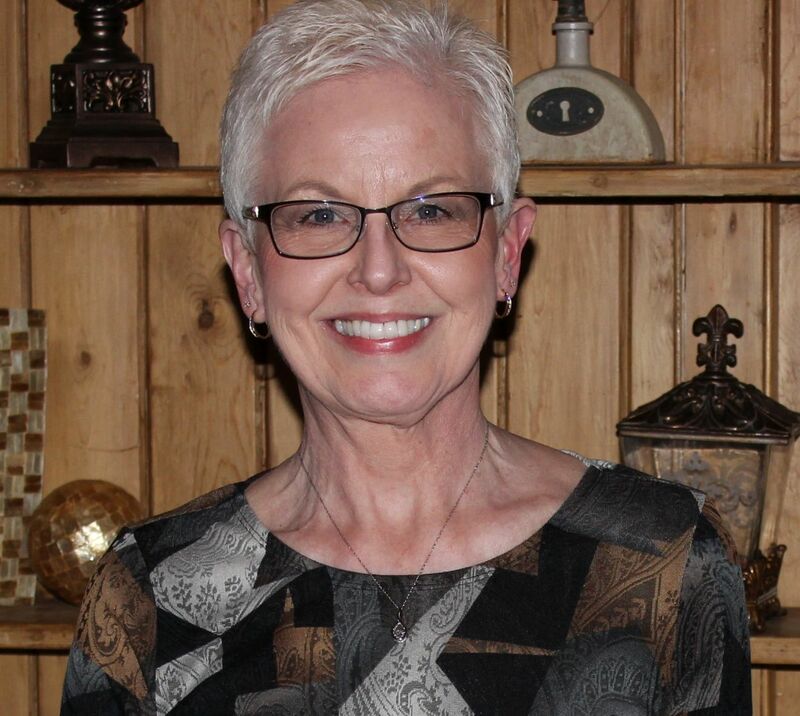 My mom, Joyce Schinnerer Tubbs would like to know of any further Schumm reunions as she had wanted to go several years ago, but my Schinnerer grandparents were not well enough to travel that far. I would gladly accompany her so she can reconnect to family in Ohio. Hello cousin! The Schumm reunion is held every-other year at Zion Lutheran Church at Schumm. It is held the first Sunday in August and the next reunion will be in 2014. There is always a very good attendance at the reunion and I hope you and your mother will be able to attend next year. Keep me informed. I would love to meet both of you. Thanks for writing! Just came across your website while looking up some information about Zion Lutheran. My father, Rev. Werner vonKuhlberg was Pastor of Zion from 1949 thru 1954. I still recognize many of the names after all these years. My last visit to Zion was the fall of 2002. When I was a child, the parsonage seemed so large but when I toured it again as an adult, it seemed to have shrunk! I will keep your website and browse through it when I have more time. Your work is very informative and ambitious. Your father was the minister who married my parents. I have corresponded with your sister Marilyn from time to time. Thanks for writing! Hi Karen – I stumbled across your website while doing some research on my grandfather, George Jacob Meyer. 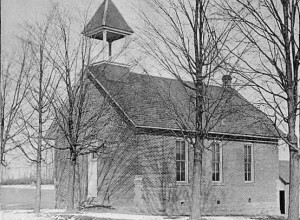 He was the pastor in Schumm from around 1912 to 1924. My father was born in Schumm in 1916. 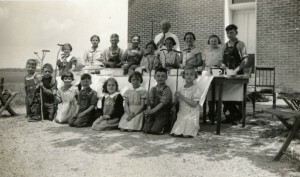 Do you have any additional pictures or church records of that time frame of the church and it’s members, especially the pastor and family or the school students? )Or any records of the Meyer family? I would be very interested in seeing them. I don’t think I have any photos from that time period but I will check. I will also look at the church records to see if there is anything you might be interested in.